Food business this summer seems very limited because here in the Philippines there are no classes. And only a few students takes summer classes. In my experience, students are the majority of the buyers specially on sidewalk vendors who sells street foods and other stores near a school. Obviously in a hot summer months, cold beverages and drinks are the best sellers and other foodstuffs that contains shaved ice. 1. 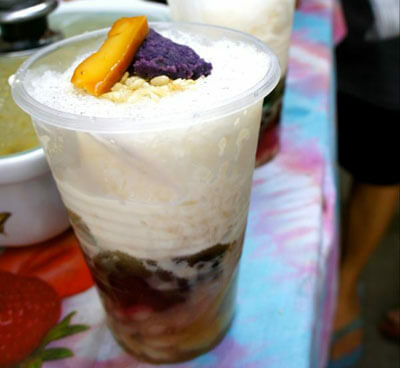 Halo-halo business – I think this dessert is the most irresistible to Filipinos and even if it is not summer we still crave for this dessert from time to time. That is why Chowking, Tropical hut, Mang Inasal, Razon’s of Guagua and other fast food chains has this on their menu all year round. The ingredients are very basic, sweetened red monggo beans, sweetened white beans, sweetened bananas, macapuno, pinipig, sliced red and green gulaman, sago, crushed ice, evaporated milk and a slice of leche flan or preserved ube on top. Fast food chains has some extra like ice cream topping but in my opinion it is a little overkill because you won’t taste the true halo-halo anymore and taste like an ice cream to me. If you want to cut the cost and sell it cheaper, you can omit some of the ingredients above but the basic ingredients red monggo beans, white beans and bananas should not be omitted because in my opinion, the true taste of halo-halo comes from them. Anyway Razon’s halo-halo is unique and only consists of sweetened bananas, macapuno, crushed ice, milk and leche flan on top but the taste is superb and the price is also superb. I don’t know how they made it so delicious but to find out maybe a little experiment is needed. If you want to try something unique, I have a native halo-halo recipe using ingredients like sweetened root crops, coconut meat and using coconut milk instead of dairy milk. 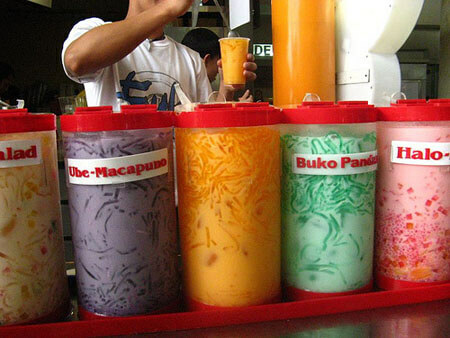 And with regards to equipment needed, since you can buy the ingredients ready made, all you have to do is put the ingredients to halo-halo glass or disposable cups. And buying an ice shaver either manual or electric. But I suggest a portable electric ice crusher will save a lot of time and serve more customers. 2. Ice scramble business – I remember a few years ago when there are lots of scramble food cart I see in malls. And when I search in the internet, food cart franchisers and fabricators have ice scramble food carts available in their catalogs. But last year it slowly disappeared not only in malls but also in some public places. But you know what? 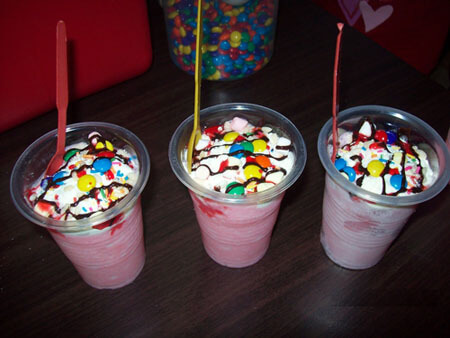 we still continue to sell ice scramble in our subdivision and I discovered that people are still buying it. What I have in mind is maybe because there are already less competition and maybe because the way I make the scramble using quality ingredients and exact measurements without moonlighting. I make the scramble taste like ice cream and always maintain the quality. The only problem is when I forgot to replace the melted ice scramble on the cooler with the one I placed from the freezer that I let to hardened a little bit. The technique is don’t put a newly mixed scramble directly on the cooler. Put it in a plastic Tupperware container first and let it freeze on the freezer of a couple of hours. And with regards to the ingredients and equipment, you can buy scramble premix powder and all you have to do is put crushed ice on it and mix it with an electric mixer until the desired consistency is achieved. I also put other ingredients beside the ice scramble powder mix but it is a trade secret. Investing an electric ice crusher is essential because a manual ice shaver is not practical and of course an electric hand mixer, an ice box cooler, toppings container and a food cart. 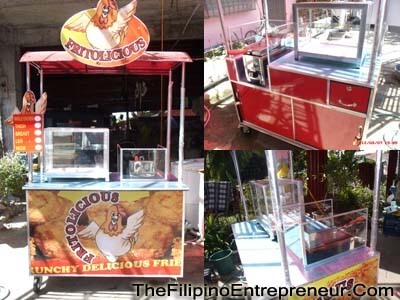 To set up your business you can also use a simple table but an attractive food cart is essential if you are really serious on making a sale. Who knows what you are selling if you don’t have graphical presentation on your business? 3. Cold beverages and juice business – a very simple kind of business with a good return of investment. Imagine just concocting a simple beverage (e.g. gulaman, sago, buko juice, pineapple juice) using a pre-mix juice powder or raw ingredients like gulaman, buko or sago with water and ice and presto! you already have a business. But the idea here is not only the product you are selling but how it is presented to a customer. Imagine you are walking in a commercial place or a market perhaps and you saw a beverage food stand but the beverage container is dirty or you can’t see the juice inside the container because it is not transparent. Buying an acrylic type juice dispenser similar to an aquarium will make your beverage not only attractive and tasty but also clean and safe to drink. Personally I don’t just buy on the side walk because what comes first in my mind is “it is clean or safe to drink?”. But if I see it is well presented, I will think that the owner will not invest on these kind of containers (because they are expensive) and just be irresponsible on the safety of his customers. 4. 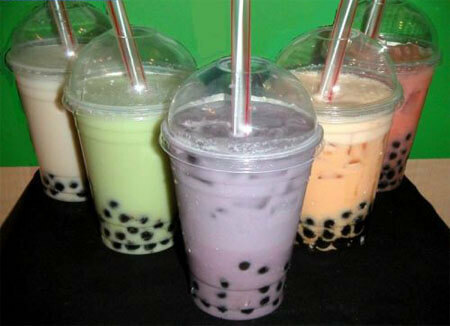 Pearl shake business – the most famous brand of pearl shake as of this day is ZAGU. Years ago when this business was launched people went crazy on this beverage. I remember when I was still employed in Mandaluyong City and goes to SM Megamall after work I saw people fall in line just to buy this pearl shake. But after it captured the market, many sprouted copy cats entered the market and now a days it is easy to imitate this business because raw materials are readily available. You can buy a premix shake powder and black pearls and all the assorted toppings you can add on it. Making the shake is very simple. Just blend the crushed ice with the shake powder. The amount of shake powder you will put in the blender depend on the manufacturers and is stated in the instructions usually printed at the back of the shake powder package. Then blender the mixture and when the desired consistency is achieved pour the mixture in the cups with the black pearls. Of course you need to cook the black pearls in boiling water first and cool. Actually the black pearls are tapioca pearls or “sago” but usually it is translucent in color so I think that is why they are called black pearls to differentiate them from the original tapioca pearls. For the equipment all you need is a blender, and ice crusher and measuring spoons plus the things you need to sell the products like disposable cups, dome shaped lids and boba straws. 5. Buko shake – this business is the “in” thing now a days that is why there are many buko shake food carts sprouted everywhere. But please be aware that although this is a good business, it is now saturated and if you plan to put up a buko shake business, be creative. That’s it! 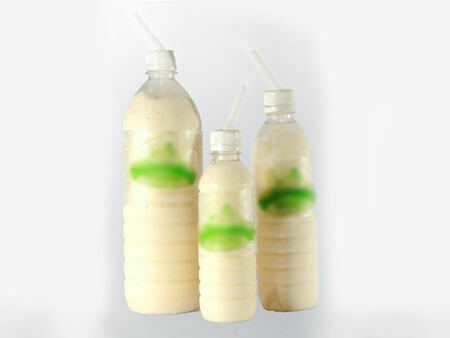 be creative and invent or add value to the buko shake business. For example use other flavoring with buko shake like pandan or mango juice. 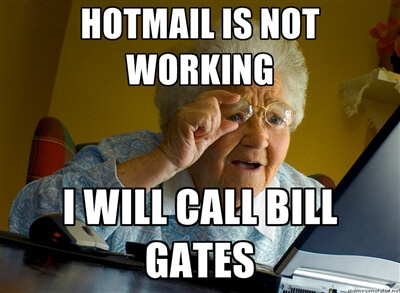 There are lots of things you can imagine to compete in this business. 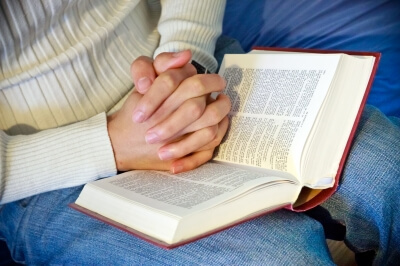 Being just a copy cat might be risky in a very saturated market. It’s sad to say that some buko shake food cart I saw is just standing there without any buyers. Why? maybe because it depends on the location or since there are so many of them people are not excited anymore. Come to think of it, the cheapest and smallest buko shake in bottle cost not less than 25 pesos but when you buy a whole coconut, it only cost 20 pesos. Besides, when I bought and taste one, it doesn’t taste like coconut. It taste more like milk with shaved ice and it is expensive compared to just buying a cup of beverage like gulaman or coconut juice. Anyway I was hesitant at first to include this food business in the list but I can still see a good market for this because every Pinoy loves buko whether it is juice or shake. How about you? do you have any summer food business ideas? I would love to see your comments. Good day! hello sir,Im also interested in cold beverages,is this open for francised? Good day! Im interested in cold beverages business. Can you help on how to start like buying a powdered juice and what do you recommend the best container to dispense it. Hi Maria Teresa, there are already powdered beverages sold in some local wet markets that also sell bakery supplies. Those who sell scramble powdered mix, pearl shake mix most of them also sell powdered beverage mix. Hi me & my wife will move to Davao next year & are looking for business ideas to make a living,We are by no means rich & my plan is to buy 2 second hand taxi’s to help with expensives.We will have around 1 Million Peso’s to start a small business & would welcome any ideas,God Bless.Wayne..([email protected])My Email. IM interested in cold beverages and juice business. where will I go to purchase the materials needed as well as the acrylic dispenser . You can check sulit.com.ph there are sellers of acrylic dispensers there.